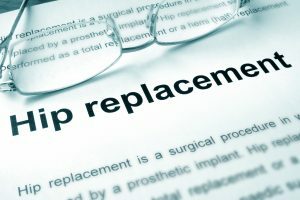 A paper written by Graham Isaac, Ph.D., discussing problems with MoM hip implants. 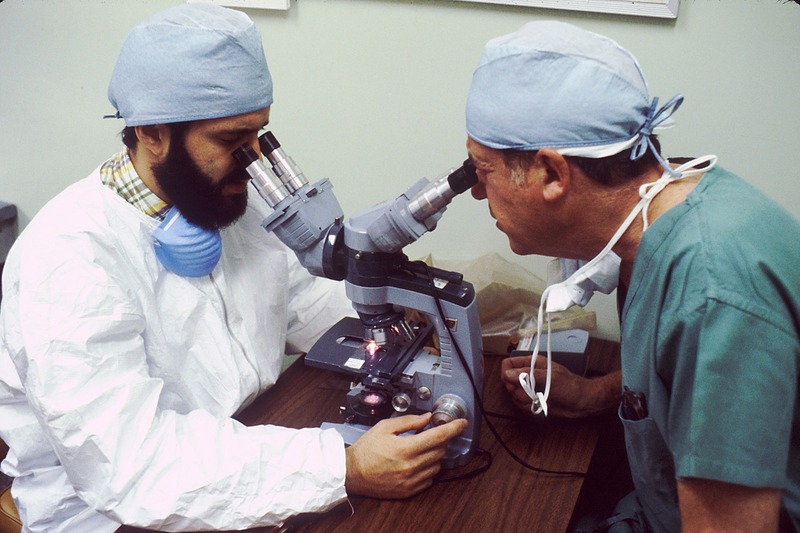 A letter from Dr. John F. Irving, MD, to Depuy’s head of US marketing (Paul Berman). Depuy corporate meeting minutes where Depuy executive met to discuss various topics, including MoM hip implants. Internal Depuy e-mail exchange discussing MoM hip implant problems. A July 2008 paper on the topic of MoM hip implant problems. These papers are especially incriminating because they show what Depuy knew (or should have known) and when they knew it. Dr. Isaac went on to conclude that metal-on-polyethylene hip implants performed significantly better than MoM implants. He also mentioned that using ceramics can produce hip implants that perform better than MoM hip implants. In Dr. John Irving’s letter to Paul Berman, he spoke of his data collection which shows that Depuy’s MoM hip implants were dramatically underperforming other types of hip implants. 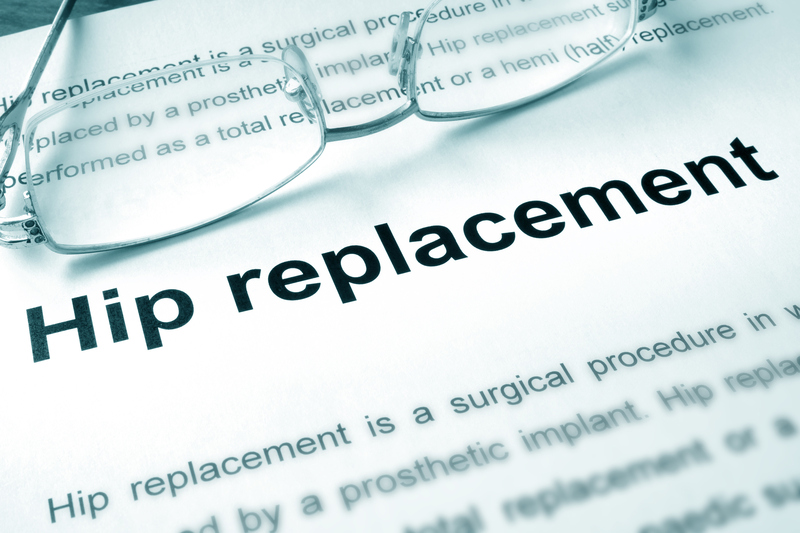 When looking at metal-on-polyethylene hips from the last 10 years, Dr. Irving had a 1.2% failure rate, or eight revisions out of 660 hip implants. Contrast this with Depuy’s MoM hip implants, where out of 262 implants, 31 required revision surgery. This was an 11.8% failure rate, almost 10 times that of the conventional metal-on-polyethylene hip implants. Metal scratches in the components taking the form of peaks and valleys (as opposed to just valleys, which would result in the hip implant lasting longer). These documents appear to be from discovery in recent litigation concerning the Depuy Pinnacle hip implants, and they may have been used in Depuy Pinnacle bellwether trials. However, it’s somewhat unusual that these have been made public (by sources other than this website). The level of incriminating evidence contained in these documents is also quite unusual. If Depuy had all this information at its disposal more than twenty years ago, the injuries to patients who received the Depuy ASR and Depuy Pinnacle artificial hips in the years since then are particularly horrifying and egregious. I hope such bad publicity will further motivate Depuy to resolve its pending Depuy Pinnacle lawsuits as soon as possible. *Note: The documents referenced and linked in this post are widely available from other news sources and were released prior to the publication of this article. The Daily Telegraph originally published “End Game” and other documents. I can not and do not verify the authenticity of these documents, nor can I confirm the truth of the statements made in the documents.